Record-breaking mare Winx cemented her place in Australian racing history with a power-packed display to win today’s $4 million Longines Queen Elizabeth Stakes (2000m) on Day 2 of The Championships. Her effortless victory equalled Black Caviar’s 25-straight winning sequence and capped a memorable afternoon on the final day of the hugely-successful The Championships. 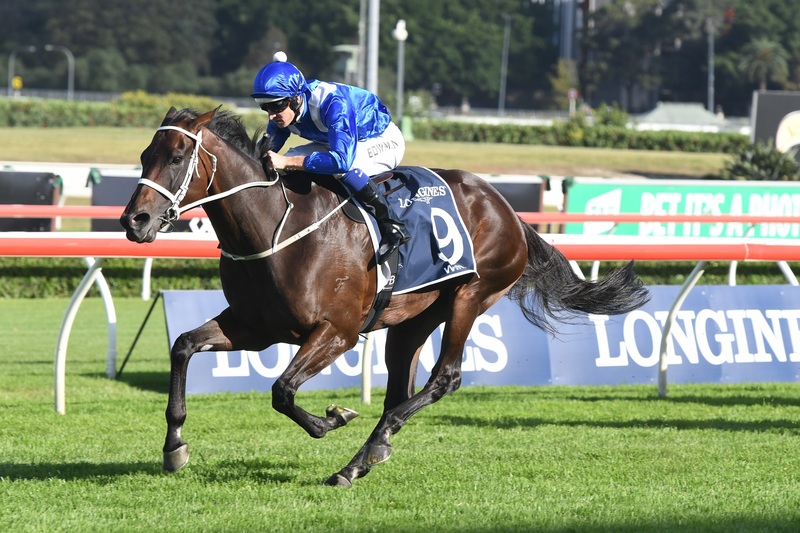 “There can be no doubt Sydney’s own Winx is the world’s best racehorse with a huge crowd attending Royal Randwick to witness a piece of history,” said Racing NSW’s CEO, Peter V’landys AM. There were highlights galore during the 2018 The Championships including the epic battle down the straight between three-year-olds Levendi and Ace High in the Australian Derby, and Happy Clapper’s victory in the Doncaster Mile was one of the most popular wins in the history of the race. And a huge roar resonated around the course when the number of popular stayer Who Shot Thebarman was announced as the narrow winner of the Schweppes Sydney Cup. The Sydney Autumn Racing Carnival concludes next Saturday with Schweppes All Aged Stakes Day.